I found Julie a marvellous read. 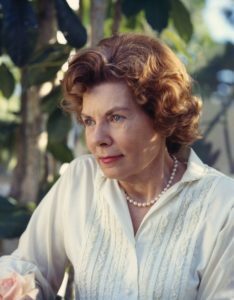 It opened my eyes to life in a small town in the 1930’s where one family tried to rule over all. I enjoyed watching the progression and growth of characters social conscience and personal faith. 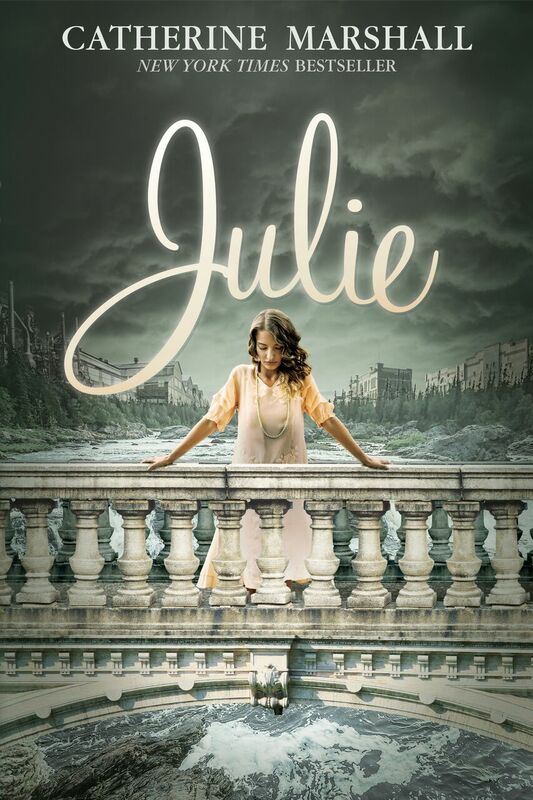 Julie is a timeless classic that just begs to be read. You are definitely missing out if you have not read Julie. thank you for your wonderful review and being a part of the tour. i love this cover. i also love it when the author has the story in the first person. 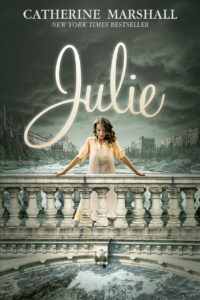 Thank you for your review and the information on “Julie” by Catherine Marshall. 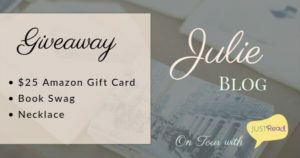 Appreciate your being part of the book tour. Love the cover, love the era it’s written in and would love the opportunity to read the book. Thank you for your review and for joining the tour!! To me books written about the depression era gives a better meaning on how life is today. Better in some ways. Thank you for your review and participating in the tour. thank you for your great review. i love how this book is grounded in God. And first person.